How to get ready for exams without getting stressed? There are many students who graduate the college this year and they have to take the final exam. What advice do you have for these students? How shall they get ready for exams without getting stressed? In this proverb, the diligent man is not in contrast with the lazy one, but with the hasty one. Why? Because he doesn’t plan. Let us see how this proverb works in the life of a student. The diligent student will plan the process of preparation so that he will never be pressed by urgency and so, he will manage to get ready well for the daily lessons and for the final exams. 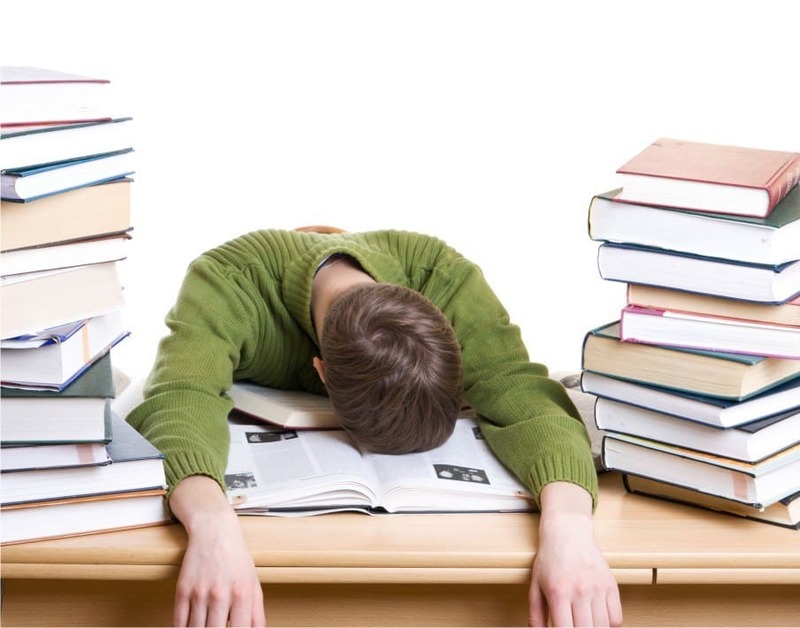 The student who doesn’t plan his preparations acts led by urgency, becomes stressed, and he manages to get ready neither for lessons nor for exams, and, finally, he takes the exam badly, or doesn’t manage to take it, and what is the worst – he doesn’t obtain the necessary knowledge to become a good specialist and to be useful for people. That’s why, take time now and plan well the process of preparation. Divide all you have to learn for exam, so that you may be stressed neither before nor during the exam because you haven’t managed to learn all necessary things. Seek first the Kingdom of God and His righteousness, read the Holy Scriptures, see what it is written there, tell your colleagues about the salvation brought by the Lord Jesus and think at their salvation from eternal death. Then, don’t put off your preparation for exams, but make a good plan and begin to work on the accomplishment of this plan. So God may help you.